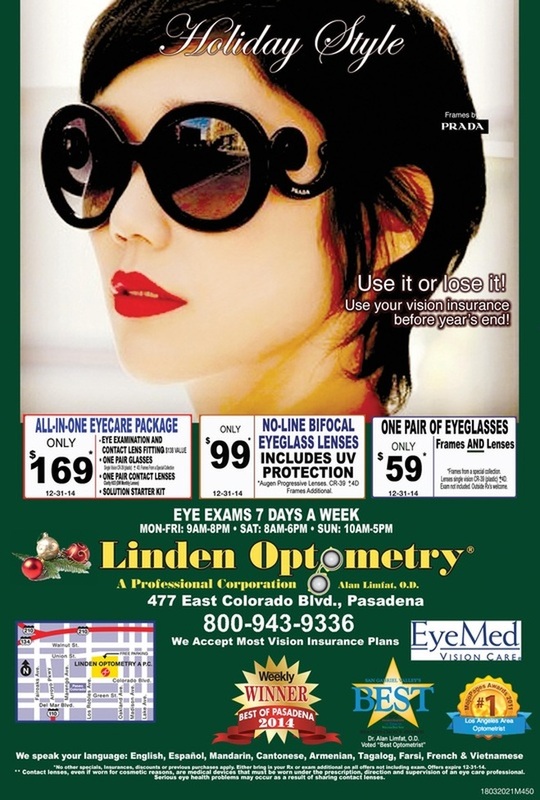 More Promotions - LINDEN OPTOMETRY, A P.C. You love wearing your contact lenses. They're part of you and your active lifestyle. So why are you wearing reading glasses now? With B&L Multifocal Contact Lenses, you effortlessly see near, far, and everywhere in between.